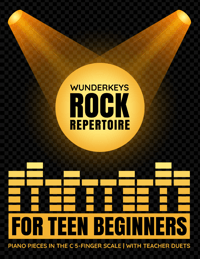 Before lessons ended in June you probably sent a message to your piano parents outlining a few important reminders for studio start-up in September. 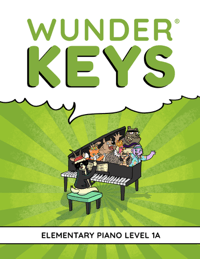 And, chances are, half of your piano parents did not pay attention to these reminders because of the hustle and bustle that comes with the end of a school year. As the start of another school year approaches, you will undoubtedly be receiving a ton of identical messages from parents who missed these reminders. Mid-summer is, therefore, the perfect time to resend start-up reminders to your entire studio and avoid a flood of messages that will require responses. Right now, families are relaxed, set in their summer routines, and ready to read an email from their piano teacher. But do you really want to steal time away from your summer to compose a thoughtful studio email? Of course not… which is why we have written the email for you! Today we are sharing a mid-summer email template that you can “copy and paste” with a few tweaks to send to your piano families so everyone has a smooth start to the school year. 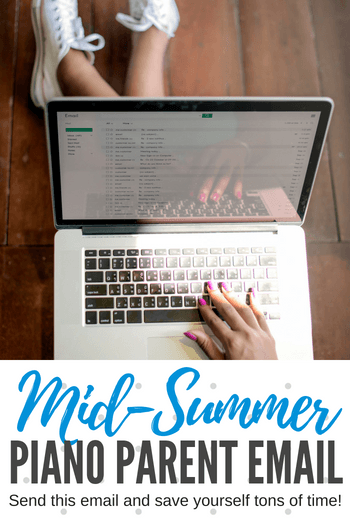 While the primary purpose of the mid-summer piano studio email is to save your summer from a slew of piano studio emails, it has two secondary goals. The first is to remind piano parents to remind their children to practice the piano. Two months away from the bench will result in dramatic skill regression and frustrated students come September. And everyone knows that a frustrated student is a student who is on the verge of quitting… so let’s avoid that! The second is to get piano parents pumped about another school year. Great teachers know that fresh and exciting studio objectives and projects keep families coming back and studios going strong. With a few easy edits to the email template below (just copy and paste) you can get off to a smooth start when another year of piano teaching rolls around. I hope you are all having an enjoyable summer and that it has been filled with adventures and memory-making. Wow! What a wonderful summer I have had so far! Aside from a ‘little bit’ of relaxing, I’ve also been doing a lot of reading, learning and planning, as I prepare for another exciting year of piano lessons. A lot of information was given to you when lessons ended in June. I know it was a busy time for everyone so this email is to touch base with you about September Start-Up in the hopes that it arrives when you have a moment to write some things on your calendar. When do lessons start? Set a reminder and mark your calendar: our fall term of lessons will begin on _______. Keep an eye out for an email the week of _______ when I will confirm schedules and send more details. What do your children need? 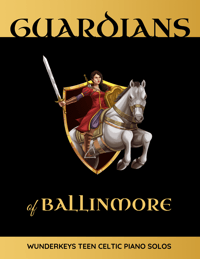 See below for details on the book(s) your children will need. Having these materials ready for the first day of lessons will ensure an efficient start – so please order or purchase them this week to avoid any delays. Is your piano dusty? Summer is full of family fun and this might mean that your children may not have been practicing as much as they do during the school year. This is understandable 🙂 I can promise, however, that your children will be even more excited about returning to lessons if they feel prepared and ready to learn. Setting up a practice schedule for the weeks leading up to the return of lessons is a great idea. Plan for at least 15 minutes of practice a day during the summer and, if possible, schedule it in the morning before the day’s activities begin. New music! 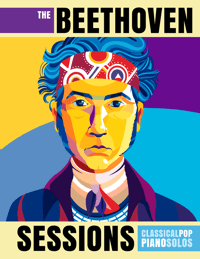 I’ve been busy collecting a lot of repertoire during the summer months and am so excited to share the new tunes with your children this year. New studio events! Stay tuned for the calendar I will be sending home during the first week of lessons. 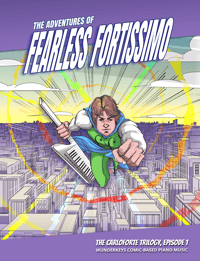 It will outline our group piano game days, studio-wide practice challenges and even a backyard spring recital! I can’t wait to reconnect with you soon and I look forward to hearing about your summer fun. 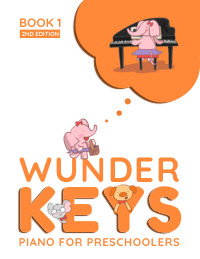 If you’re looking to grow your piano studio next year you may want to let your piano families know that you will be offering piano lessons to preschoolers using the WunderKeys curriculum. 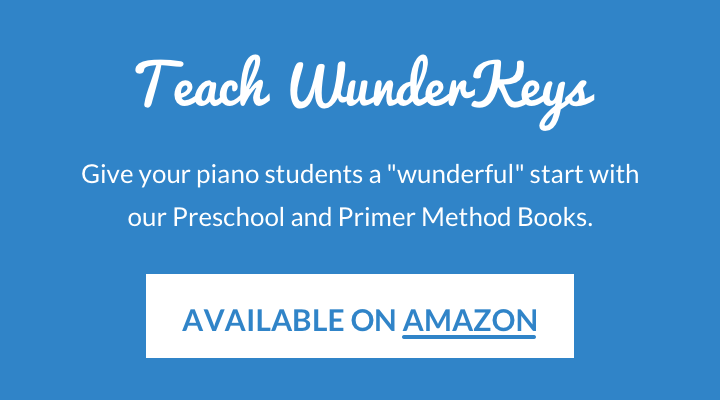 If you have been reading the success stories we’ve been sending out to the Teach Piano Today community lately then you know that piano teachers are doubling and even tripling the size of their studios using WunderKeys Piano For Preschoolers. 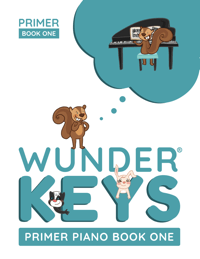 You can check out these success stories here and then visit Amazon here to get started with the WunderKeys Preschool Method Books.